Lost your Knowledge Test Report? *Yes, we do offer the Unmanned Aircraft General (UAG) knowledge exam. For more information on how to obtain a UAS pilot certificate and what to study please visit the PSI/CATS|Drone Knowledge Test page. 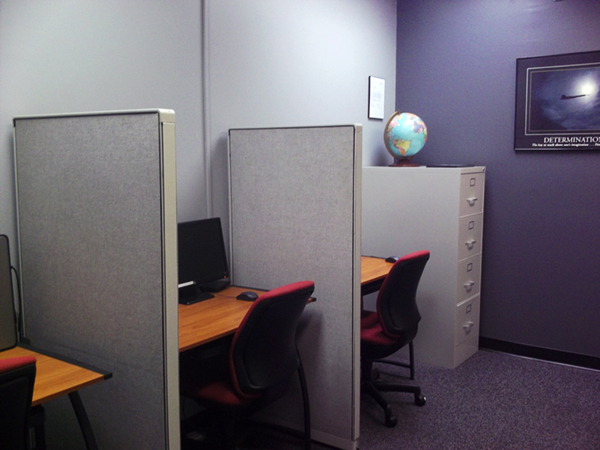 At Premier Flight Center we are pleased to provide in-house testing for all FAA written Knowledge Exams. Our testing room is modern, comfortable, and quiet. Signing up for an exam is simple. Not an AOPA member? Enroll here! Please refer to the listed days and times to the right of this page for testing then, call PSI/CATS to schedule your appointment. To ensure a hassle free experience on the day of your test, it is crucial that you have proper identification and that your endorsement (if required) closely matches the recommendations in FAA Advisory Circular 61-65E, Appendix 1 (Endoresements). Specifically, the correct FAR authorizing you to take the exam must be cited and the correct FULL name of the test should be included. *This list is not exhaustive. Please call us if you have any questions.